UltraPlant FrontFold Bar — Harvest International, Inc. Highly customizable row spacing: 15”, 20”, 22”, 30”, twin row, etc. Internal vacuum port significantly minimizes external hoses & tubes. External steel hydraulic tubes are easier to service & increase oil cooling. 10'8" - 13'8" narrow front-fold transport. 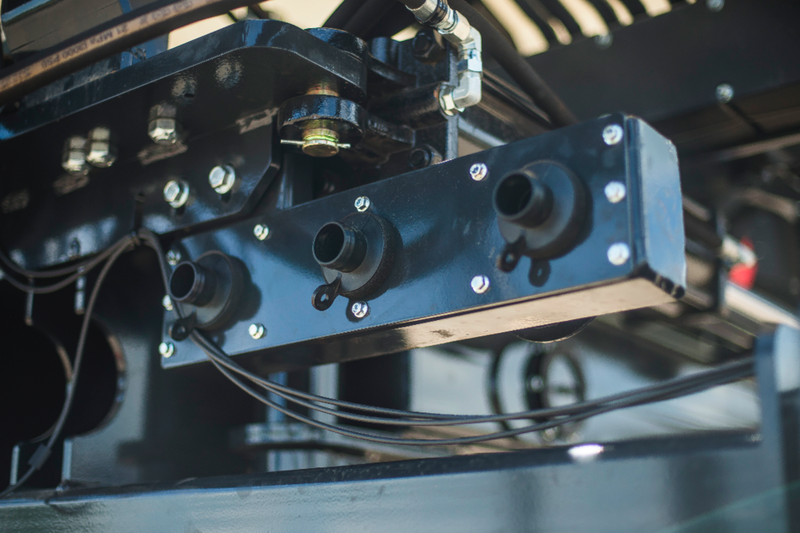 Series2 models feature innovative CommandLift™ independent control hydraulic system.